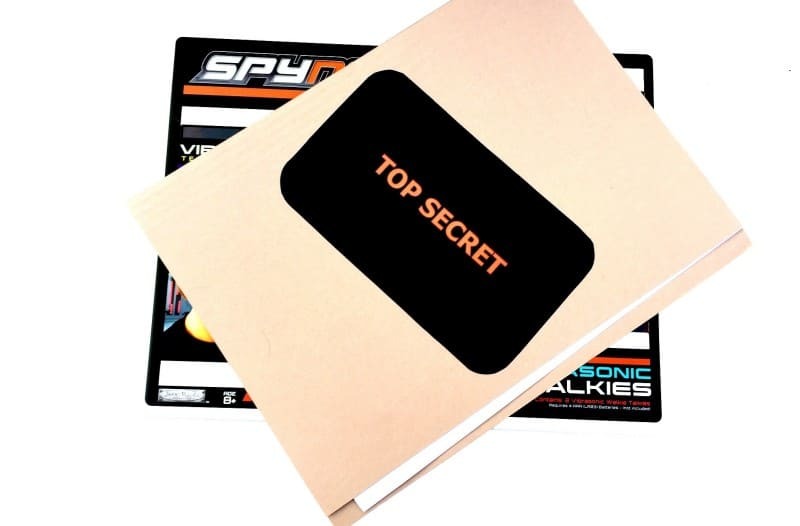 This week Joe and I had a very exciting secret mission arrive through the door in the form of Spy Net Vibrasonic Ear Phones. They work on vibrasonic technology, and enable you to communicate with allies whilst listening out for the enemy. This is something that would have almost certainly appeared on Joe’s Christmas list so it was great to get the opportunity to put them to the test. 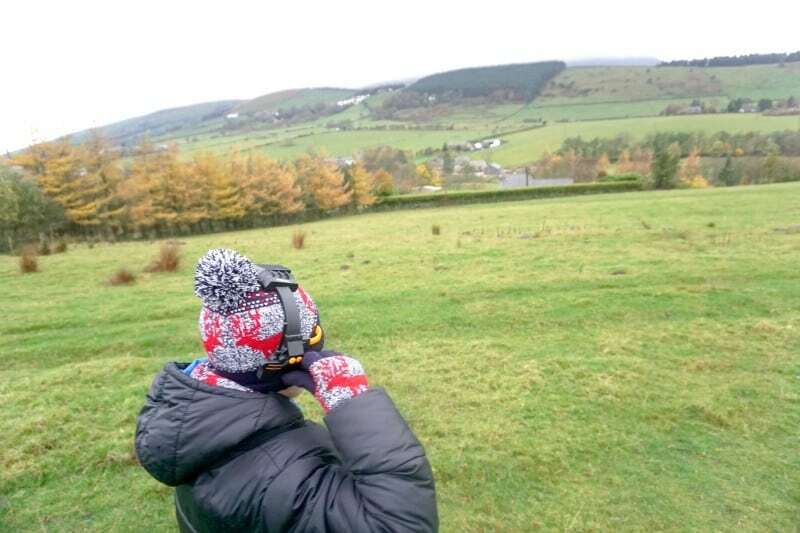 We thought long and hard how to put them to the test and decided to take our mission up on to the hills and test their range. I mean this is important right? What is the point of wearing them when you are sitting next to your partner in crime? No, we wanted to know just how far you could go with these babies on. And actually the results were surprising. Today was a wet cold and very windy day but we knew we had a mission to complete so wrapped up warm and headed for the hills, Toby of course was eager to come along and assist us in any way he could. 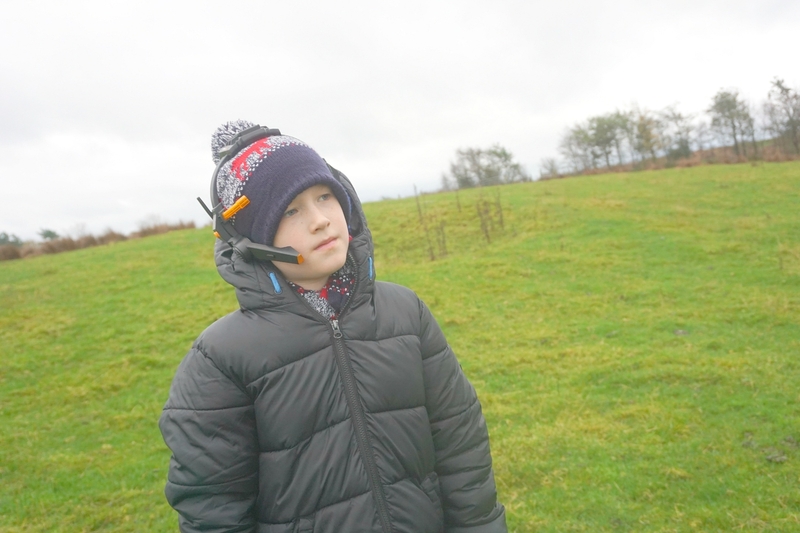 He actually turned out to be instrumental in proceedings, as we were able to communicate out on the hills and ambush the cheeky swine every time he tried to eat sheep poo. I know disgusting, eeeeew. The range was fantastic, Joe was able to get quite far before the headsets started to break up. And up on the hills on a windy day it is absolutely impossible to communicate, the noise level is so high that even if you shout you can barely be heard. This way we were able to communicate throughout our mission easily. We were literally chatting as we walked even though Joe was quite a way away from me. These may be toys, but they are no ordinary toy as they have a use, you see I will now consider taking the Vibrasonic Ear Phones on all of our country walks, Joe is notoriously hard of hearing out on long walks, with the headphones on not only did we chat away throughout our walk, I was able to tell him when it was time to go back. 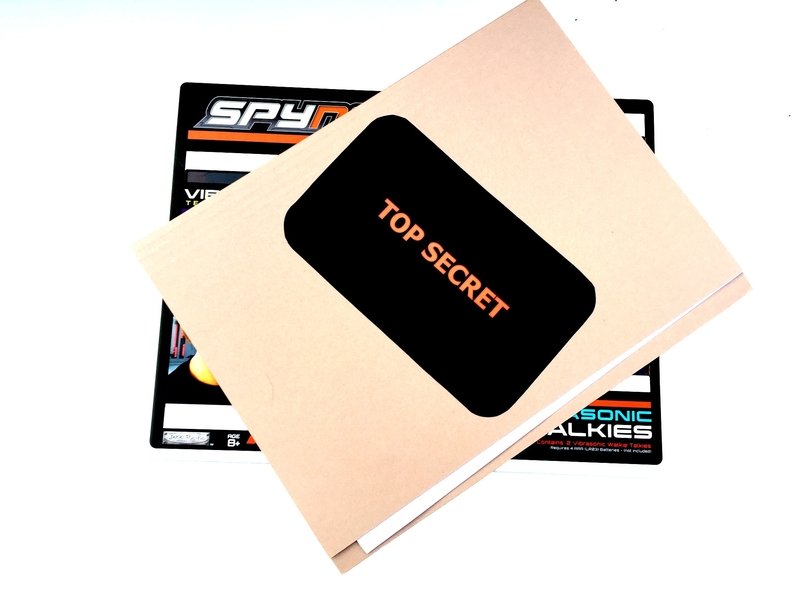 They really are fantastic and very useful as well as of course being vital to any secret agent activity. 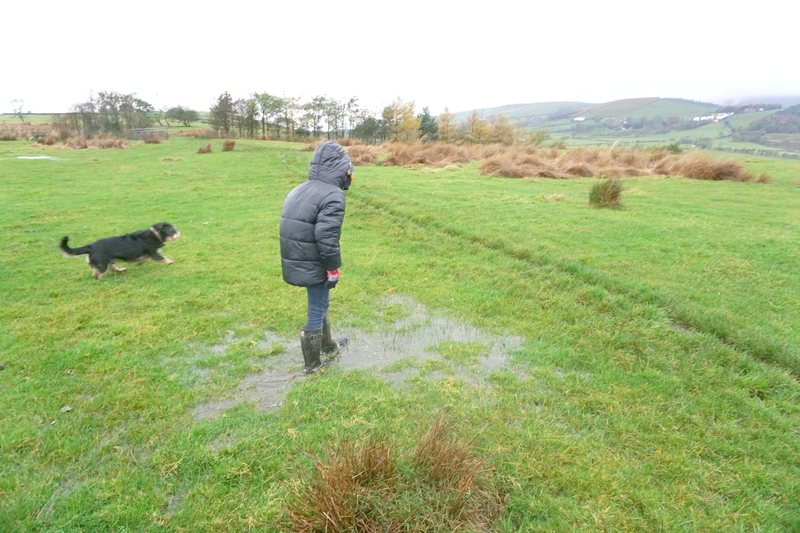 At one point Joe had waded through some mud and got himself stuck, he was able to calm tell me he was stuck rather than panicking, and Toby and I deployed to the area to Joe’s may-day call to rescue him and pull him out with the dogs lead. Are they worth buying? I would say yes. We will most definitely use them on walks in the future. And Joe already has plans of taking them on our annual pre-Christmas break with our great friends, so he and his best friend Finlay can use them for secret missions. And no matter what the weather they are great for outdoor use, due to the rain and wind we had ours over our wooly hats and under our coat hoods, yet still we could hear each other loud and clear. In fact as I speak Joe is browsing Spy Net on the Internet and has earmarked the video watch with night vision for his next purchase.